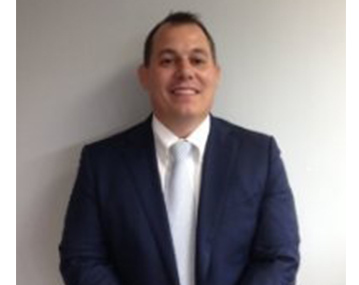 Ryan Abbott came to Oakridge Staffing in July 2014 with recruiting experience dating back to 1999. Ryan believes in strategic results with a proven track record for identifying and delivering full service recruitment solutions. His strong understanding of process helps him create and implement equal balance with quantifiable results that meet the organizations overall objective. He believes identification of key components within the recruitment cycle to deliver the highest levels of successful results. Personally, he’s always felt compassion toward his clientele and passionate about ethics and a higher level of standards. A natural connector, Ryan is universally respected by friends and business partners for his work ethic, pleasant manner, and professionalism. Originally from DuBois, Pennsylvania, Ryan is a graduate of University of Maryland. He was a member of the University of Maryland wrestling team from 1994 – 1997. Ryan approaches work and life with his own unique combination of intelligence, passion, and humor. Ryan is a on the Athletic Counsel for Beat the Streets NYC (Beat the Streets Wrestling is a non-profit with a mission to improve the lives and futures of NYC public school students by giving them the opportunity to wrestle). He is also member of the Rye Arts Center. He lives in Larchmont, NY with his wife (Rachael) and two daughters (Layla and Stella). Graduated from University at Albany in 1999 with a BA in Urban Planning. 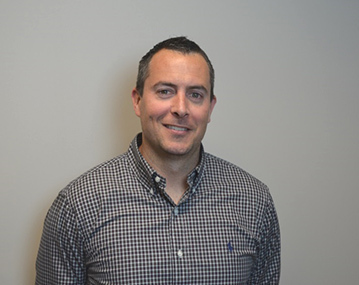 After graduation, , Chris immediately found a professional home in the staffing world specializing within the Information Technology contracting side the business. Chris spent the next 8 years honing his craft with some of the most respected national and regional IT Staffing names in the industry. 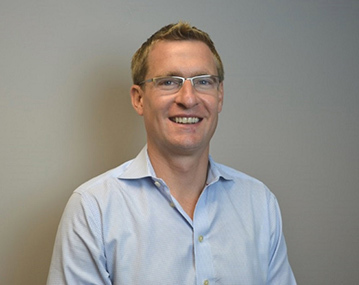 Chris joined Oakridge in 2007 to help grow and streamline the Information Technology Contract Staffing Division. 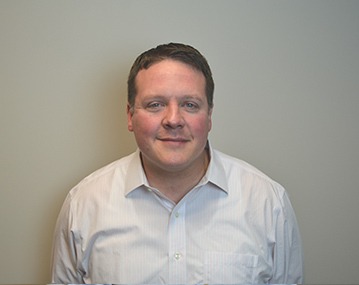 Chris continues to expand Oakridge’s local contract Staffing presence with an emphasis in the local Westchester and Fairfield County and NYC markets. Christine Josephson joined Oakridge in 2015. Throughout her career she has held various HR leadership positions in the manufacturing and pharmaceutical industries. Christine has an extensive Generalist background which includes benefits management and administration, policy and procedure development, employee communications, recruiting, interviewing, and HRIS and payroll management. 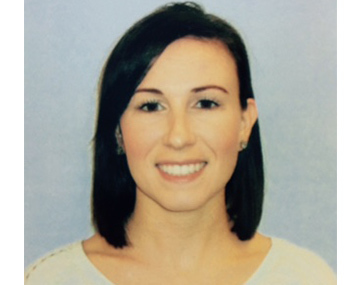 She holds a Bachelor of Arts degree in Business Administration from Sacred Heart University in Fairfield, CT. Christine is certified as a Senior Professional in Human Resources (SPHR), and is a member of the Society for Human Resources Management.